We offer a great selection of ATM machines to choose from. To learn more visit the manufacturer websites below. 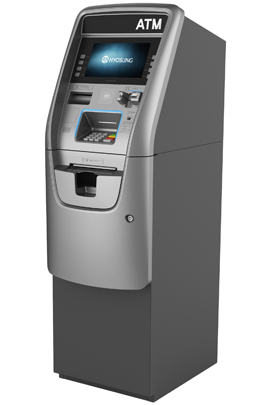 The HALO II offers the latest in innovative, state-of-the-art ATM design and technology.